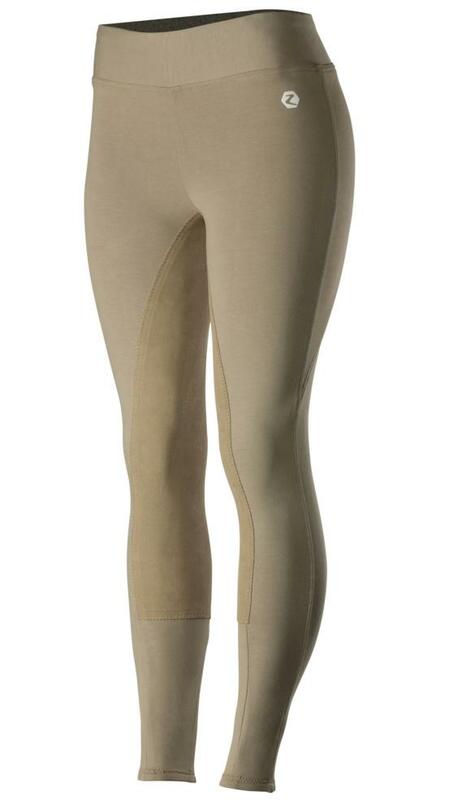 Pull on these comfortable full seat riding tights for a casual summertime ride. Now we offer a full seat riding tight in our well-tested active wear. These easy pull-on women's tights will make your summertime rides cool and comfortable. 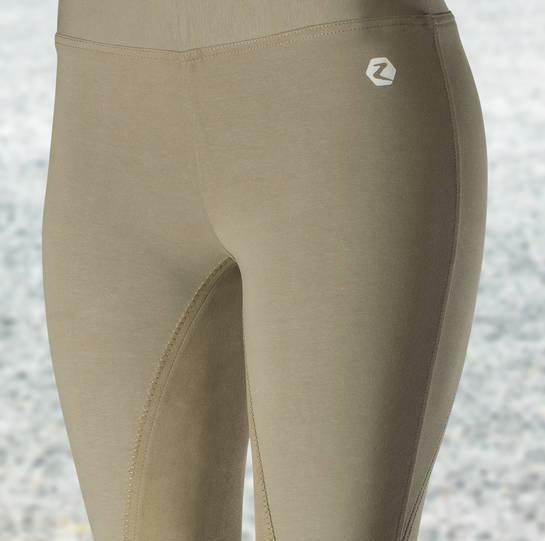 Slip on these value-priced tights anytime and spend more time in the saddle. 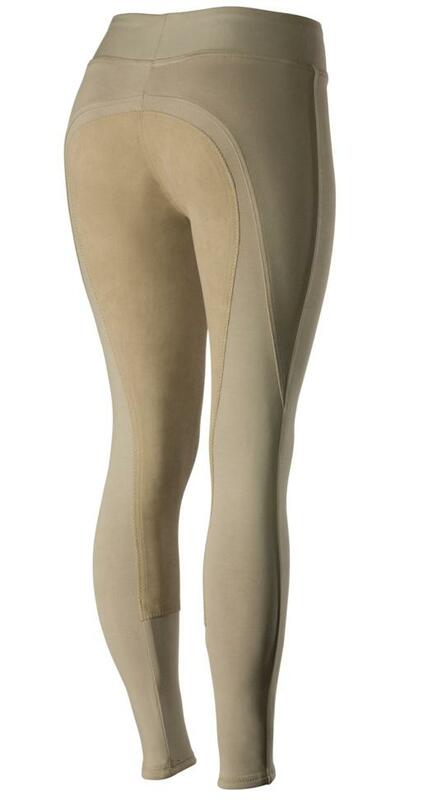 The elastic leg bottoms are designed for comfort without bulk or binding. The full seat style gives added shape and grip where you need it.